The Yemen Mocha Matari coffee is one of the oldest coffees in the world and has been grown and processed in the same way for over 1000 years. As the name suggests, this very special coffee is grown in the Bani Mattar district of Yemen, west of the capital city of Sana’a. However, do not be fooled by the word ‘Mocha’ in the title, this does not refer to chocolate, but is instead the name of the Yemeni port from which the coffee bean has been shipped from for over a millennium. Based on the Red Sea coast of Yemen this port is famous for being the major marketplace for coffee from the 15th century until the 17th century. Yemen Mocha Matari beans are slightly smaller than the average coffee bean, yet they make up for this small size with concentrated flavour and fantastic aroma once roasted. Its size is the result of the high altitude at which it is grown, around 6500 to 7000 feet in the central mountains of Yemen. In fact, the Yemen Mocha Matari is grown at the highest altitude of all Yemen coffees. Roasted lightly, the acidity and wild character of the bean can really be experienced. The Yemen Mocha Matari is a medium to full bodied fresh coffee which is absolutely brimming with exotic flavours of dark chocolate, cinnamon and cherry. Often regarded as having a deep bold wine quality, this coffee is rich and complex, yet sweet and fragrant. In fact, the combination of chocolate and cherry flavours means that this coffee is often referred to as having ‘dessert like’ qualities. In summary, this Yemen Mocha Matari coffee really needs to be tasted to be believed, a cup which we are confident all coffee lovers will thoroughly enjoy! The coffee plant is said to have been discovered in Ethiopia in the 11th century. 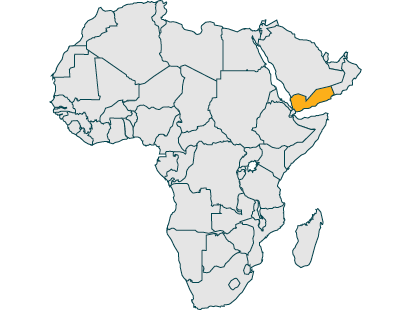 However, Yemen also plays a big part in the discovery of coffee as it is believed that this is where the drink matured. Yemen had huge success when they first began to trade coffee. This is because they would only sell ground coffee or beans and refused to sell live plants or seeds. Eventually, the Dutch managed to take a live coffee plant and there were soon plantations all over the world. Even though the world has caught up with the scale of Yemen’s coffee production, many have not caught up with the quality. The country has maintained its reputation of producing premium quality speciality beans. For more help on choosing your beans, read our guide to the best coffee beans – which should I buy? I have been using Ethiopian coffee and I was attracted by the description of this Yemen coffee. I ground the beans and made espresso, I was very impressed, a full bodied and rounded coffee. I will be buying more. 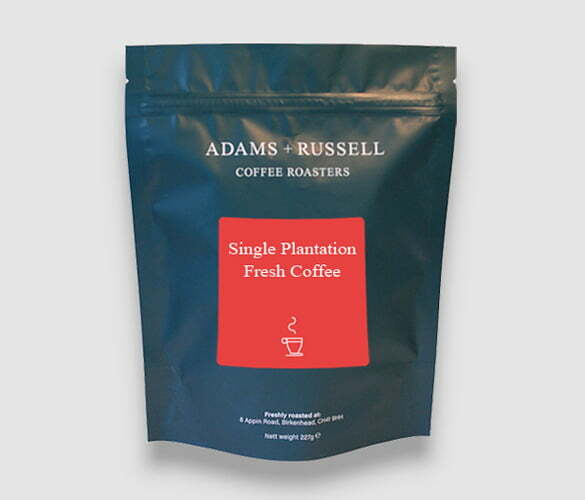 Utterly delicious, indulgent, rich and extremely well-balanced coffee. Leaves a long-lasting aftertaste, truly a special treat! Didn’t like this one at all. Found it very harsh with stringent notes. Have 1kg of it and have had to order another 1kg of something else.